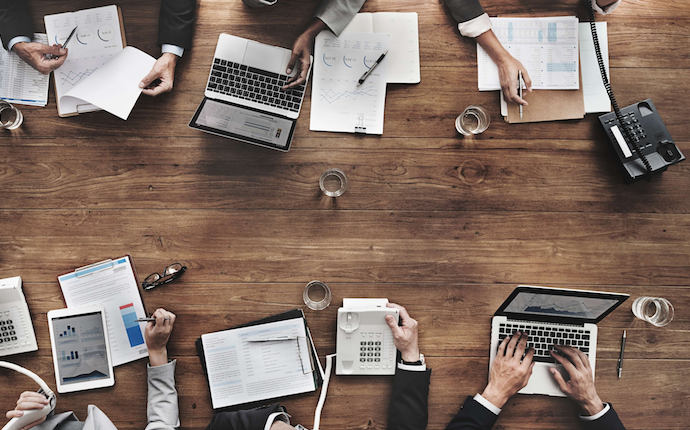 Consumerized employee benefits can be difficult to wrap your head around — not because the idea is complicated, but because it is a shift in how employers offer benefits. For example, most employees have had traditional, employer-sponsored health insurance throughout their careers, but times are changing as new health insurance options are becoming popular that put employees (the consumers) in the driver's seat. 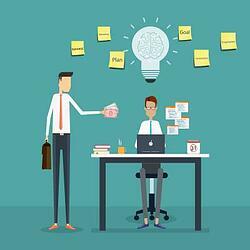 According to Forbes, this idea is happening all over employee benefits and HR industry. 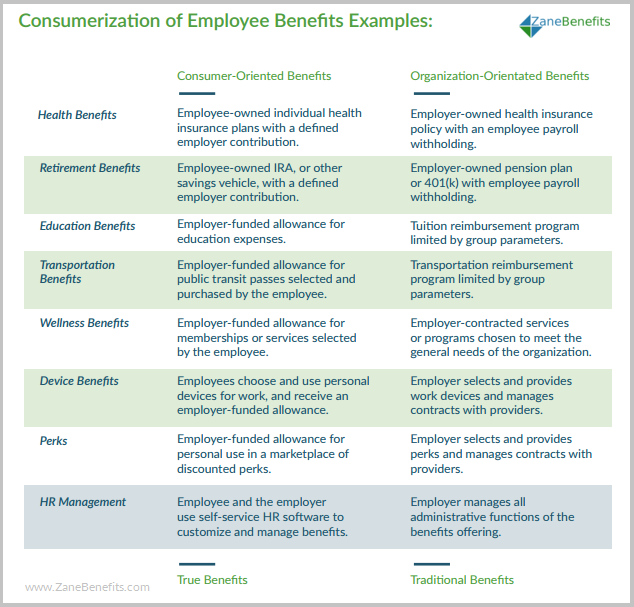 So, what are consumerized employee benefits? Let’s discuss consumerized employee benefits and how they can be advantageous for small businesses. Employee benefits are important because they play a significant role in recruiting and retention efforts. Large organizations are at an advantage here because they can afford to provide better health benefits at a lower cost, in addition to fringe benefits and retirement contributions. For small businesses, offering such lavish benefits packages is often out of the question. According to the Kaiser Family Foundation (KFF), the average annual health insurance premium in 2016 was $6,435 for single coverage ($18,142 for family coverage). Small businesses find it difficult to cover such high costs — not to mention the unpredictability of price, which has increased 253 percent since the year 2000 (273 percent for family coverage). As a result, only 52 percent of small and medium businesses offer traditional health insurance today, and only 14 percent offer retirement benefits. Traditional health benefits are one-size-fits-all, which means that decision making lies with the employer, who chooses one or two plans that the business can afford. From there, every enrollee has to choose between accepting this coverage or opting out. Whereas consumerized employee benefits gives the decision making power to the employee. 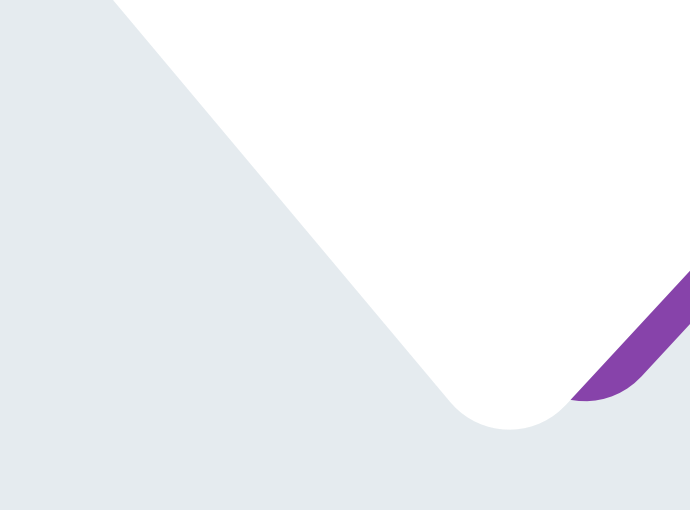 At Zane Benefits, we define Consumerization as the reorientation of a product or service to focus on the end-user as an individual consumer, in contrast with an earlier era of only organization-oriented offerings. There are thousands of different fringe benefits an employer may offer to employees as part of their overall compensation package. Some are tax-free benefits and others are taxable - but all can fit into the model of consumerization. How Can Consumerized Employee Benefits Help My Small Business? Consumerization is a simple concept with a profound and effective shift in how companies offer employee benefits. For America’s small business employers, the consumerization of employee benefits creates a game-changing advantage. Unlike traditional benefits that attempt to provide a universal solution for the group of employees, a consumer-directed approach enables small businesses to offer true benefits, customized to the unique needs of each employee - all at a cost determined by the company. Consumerized employee benefits are an excellent way to focus on the unique needs of your workers while maintaining your budget. 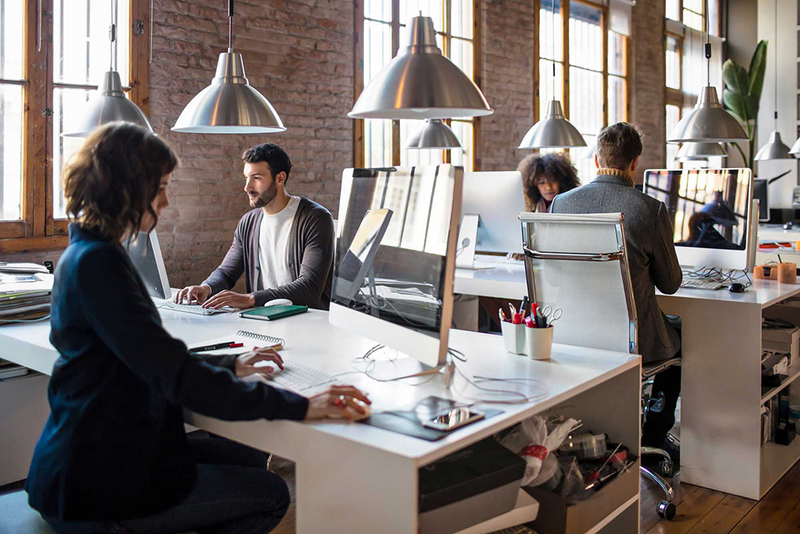 Because employee benefits are such an important part of recruiting and retention, finding a way to make them affordable is critical for a small business — and consumerization is a great place to start. What questions do you still have about consumerizing employee benefits? Let us know in the comments below!